Athletes make a lot of money but that does not mean they invest it the right way. Many famous and rich athletes have gone broke because of bad decisions and poor guidance. 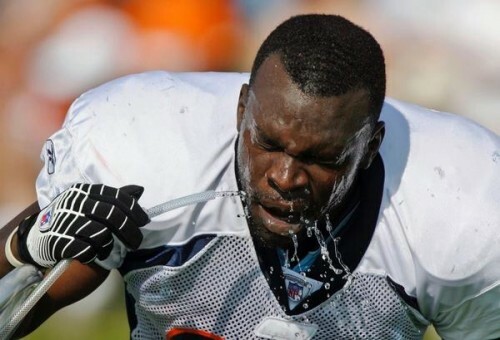 Here are 20 cases of athletes making some of the worst decisions you can when it comes to investing your money. When you hit it big with your business venture it’s safe to say you should watch out for what opportunities come your way and be smart with your money. This star centerfielder was made famous for miraculously robbing home runs by climbing the fence. Hunter said he invested $70,000 in an inflatable raft invention. 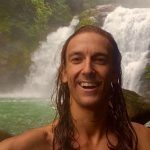 According to Sports Illustrated, “The pitch was that when high-rainfall areas were flooded, consumers could pump up the device, allowing a sofa to float and remain dry.” Turns out it was Hunter taking the bath, however: “The guy I invested with came back and wanted me to put in more, about $500,000,’” he says. 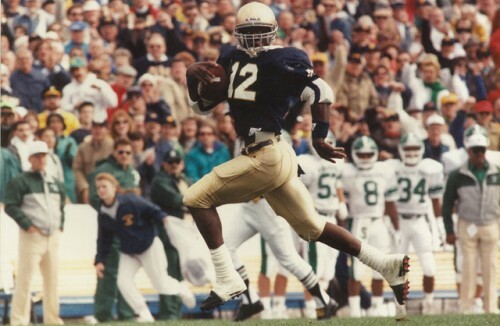 The Notre Dame grad nicknamed “Rocket” appeared on the cover of Sports Illustrated twice during his career. Could the SI cover curse extend to business ventures? In 1991, Ismail sank $300,000 into a Hard Rock Cafe franchise /Planet Hollywood knockoff called “Rock N’ Roll Café.” Rocket, like so many other pro ball players, was assured by his advisor that the concept was “fail-proof, with no downsides.” Turns out, not so much according to Sports Illustrated’s How (and Why) Athlete’s Go Broke. 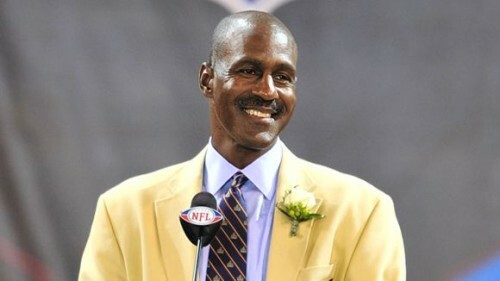 Art Monk was the first player to catch a touchdown pass in 15 consecutive seasons; he was also one of the first to help send a former teammate to jail. This all-time great receiver was deceived into a business venture by an unlikely foe — former teammate Terry Orr. Monk and several other teammates gave their tight end $50,000 each to invest in Orr’s shoe company, but Orr took the money and paid off personal debts instead. Orr was sentenced to 14 months in prison as a result of the incident according to US News and World Reports. This famously convicted NFL quarterback may have gone to jail for dog fighting, but this wasn’t all he was in trouble for. Vick filed for Chapter 11 bankruptcy last July and recently put his suburban Atlanta mansion on the market. The trouble? Vick was unable to repay $6 million in loans that he took out to invest in a number of businesses, including a car-rental operation in Indiana, a real estate venture in Canada, and a wine shop in Georgia. 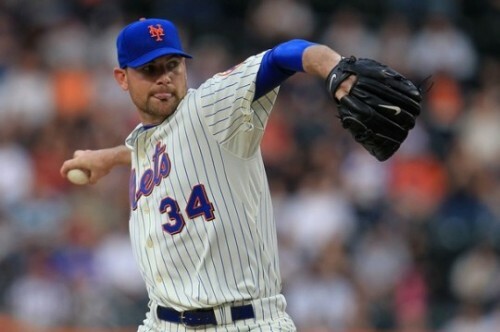 This 6′ 7′ New York Mets pitcher was a first-round draft pick back in 1995. Soon thereafter, 99% of Mike Pelfry’s assets would be frozen when legendary financier Robert Allen Stanford’s offices were raided in an $8 billion fraud case. Pelfry, along with baseball stars Johnny Damon, Jacoby Ellsbury, and Scott Eyre, would all be taken by the ponzi scheme. After his offices were raided, Stanford tried to flee the country, but the private jet he hired refused to accept his frozen credit card. Antoine Winfield — the top-ranked defensive back in the country in his draft class — was a first-round pick out of Ohio State University. Unfortunately, the standout defender soon saw half of his $3.5 million signing bonus go down the tubes when his close friend and adviser Dunyasha Mon Yetts pilfered the funds in the name of responsibly managing Winfield’s investments. In reality, Yetts used the money to make highly speculative (and extremely poor) investments, and then he went even further by actually moving some cash out of Winfield’s accounts and into his own. All this was hidden from Winfield, who believed his friend was busy investing the funds for a healthy profit. 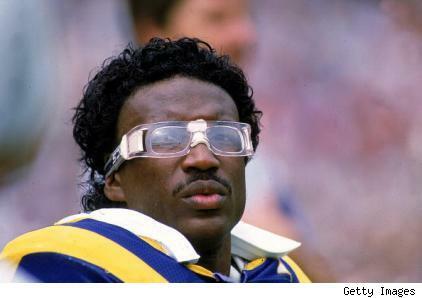 Eric Dickerson was the fastest running back to reach 10,000 yards. He was also the fastest to believe his financial adviser was an Italian Count. Dickerson met financier Luigi DiFonzo at a Hall of Fame dinner in Canton, Ohio. He decided to invest money with DFJ Italia after Difonzo convinced the table he was of Italian nobility. What Dickerson didn’t know was that DiFonzo was a two-time felon. 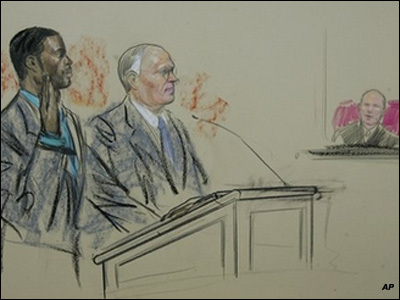 This steely scam artist targeted NFL players and Dickerson soon became one of his victims. Mamma mia! 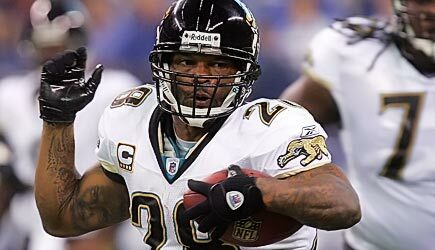 First-round draft pick Fred Taylor invested his money with super agent William “Tank” Black. 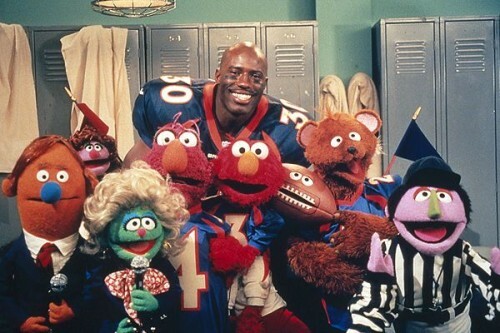 The Tank represented many star athletes, including Sterling Sharpe and Vince Carter, and was eventually able to accumulate over 50 professional athlete clients. Black would wind up going to jail over allegations of a ponzi scheme, money laundering, and a Securities and Exchange Commission stock-swindling case. 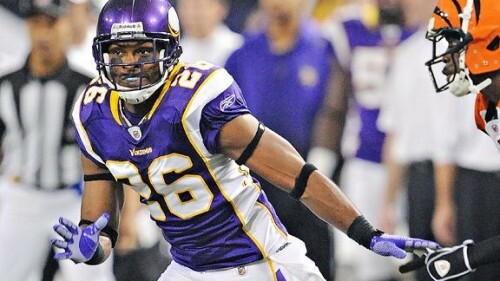 Taylor claims that Black’s scheming cost him nearly his entire $5 million rookie signing bonus. Two time Super Bowl Champion and NFL MVP Terrell Davis was defrauded by Atlanta hedge fund manager Kirk Wright, who allegedly took his clients for a cool $150 million. 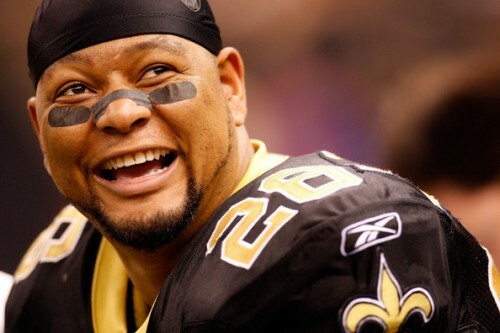 Wright’s other victims included clients Blaine Bishop, Steve Atwater, Ray Crockett and Rod Smith. Although Wright would later commit suicide in jail, a lawsuit lives on, as several clients are still out piles of cash says the New York Times. This Super Bowl MVP and former teammate of Terrell Davis has thrown up some Hail Marys in his day, but none greater than this particular hedge fund investment: Elway and a co-investor committed $15 million to what turned out to be a ponzi scheme run by hedge fund manager Sean Mueller says The Denver Post. Elway and his business partner weren’t the only victims: Mueller collected some $71 million in funds from over 60 investors. 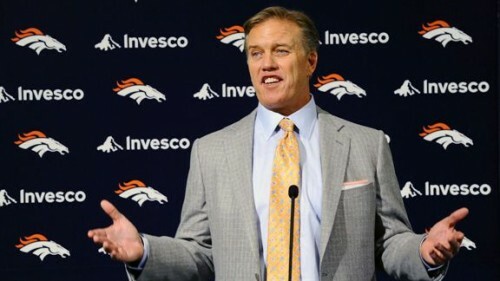 Don’t hurt too bad for Elway — he’s had plenty of business success. 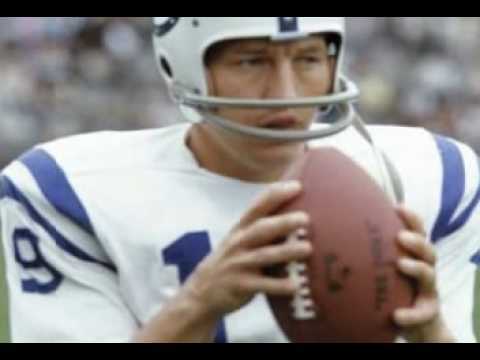 This all-time great quarterback came from humble beginnings and worked hard, but the peaks and valleys of entrepreneurship got the best of Johnny Unitas. Johnny retired from football in 1973 and by 1991 was bankrupt. His failed business ventures included bowling alleys, restaurants and real estate. 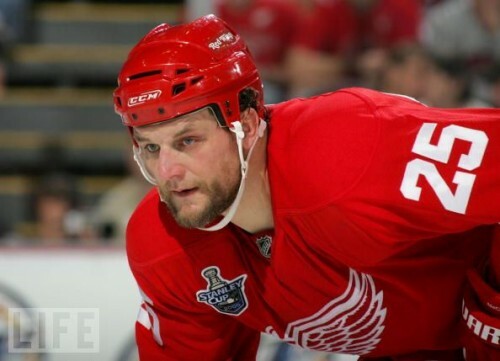 This Detroit Red Wings forward won four Stanley Cups and was known as one of the most physical men on the ice. It may be time to put those fists to work off the ice as well: McCarty’s business partner took a $3 million loan out of the big man’s personal savings account and, in a completely separate instance, forged McCarty’s name on a $650,000 check! Where’s an enforcer when you need one? 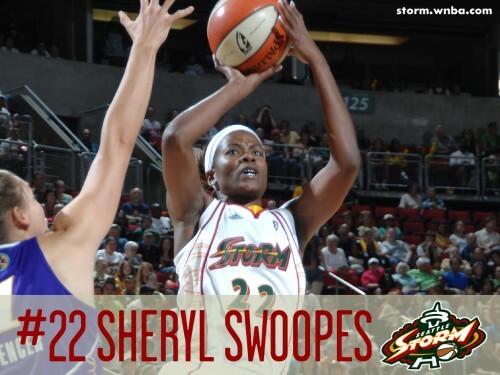 Sheryl Swoopes was often compared to Michael Jordan on the basketball court, but off the court she’s become another cautionary example of someone who can’t “Be Like Mike” when it comes to making money. Swoopes earned over $50 million throughout her illustrious WNBA career — wait, $50 million, can we get a fact-check on that? — but wound up filing for bankruptcy in 2004. A victim of poor representation and even worse investments, she would wind up owing her creditors some $750,000. Sharing the backfield at the University of Tennessee with ex-con Jamal Lewis, Henry indulged in some of the same mistaken habits as Lewis — mainly cocaine. Lewis would only get 4 months in prison after dealing the illegal substance and would end up much luckier than Henry. The Pro Bowl running back would have to pay over $4 million in fines and is currently serving a prison term for drug trafficking according to USA Today. The chants of “DEUUUCE,” can still be heard when one enters the Louisiana Superdome, where this fan-favorite running back played. Unfortunately, McAllister’s Jackson, Mississippi Nissan dealership didn’t go as well as his NFL career. McAllister owes Nissan $930,000 and had the dealership’s inventory trucked away by an eighteen wheeler. The dealership filed for chapter 11 bankruptcy and faces $5 million in lawsuits. This ex-Chicago Bull and NBA Champion famously supported Michael Jordan on the basketball court, but couldn’t quite match his teammate’s business savvy off the court. 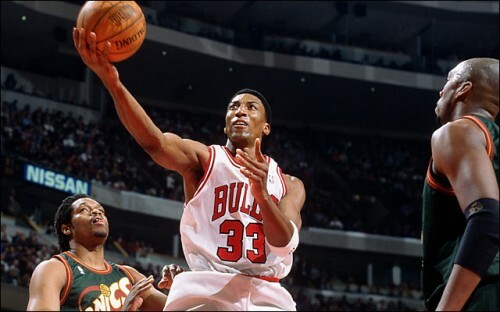 Pippen’s famous investment in a private jet took him under. The NBA swingman is seeking restitution from a firm that he claims owes him at least $8 million after misguiding him on investments. In a separate financial blunder, Scottie lost a $3.5 million investment in a South Side real estate deal. This speedy left-handed quarterback once led the University of Washington to their second straight Rose Bowl victory over the Michigan Wolverines. Now Brunell is bankrupt with over $25 million in debts. 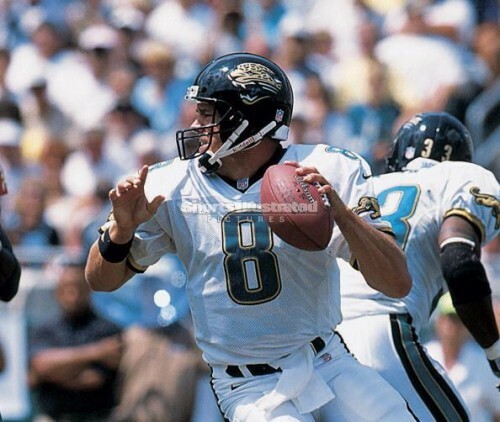 His company Champion LLC, which included former Jaguars teammates, squandered money in multiple real estate ventures in Grand Rapids and Traverse City. After all the losses Brunell says bankruptcy has reaffirmed what is most important to him: faith, family and friendships. After leading Major League Baseball in runs, hits, walks and at-bats in 1993, Lenny Dykstra retired and became a stock-tip and business guru to all his player friends. Dykstra’s investments included car washes and internet business opportunities, all of which grew his estimated net worth to $68 million. His savings wouldn’t last for long, however: in 2008 Lenny started a private jet company called the “Players Club” — which eventually failed — and he let hubris get the best of him when he bought Wayne Gretzky’s $17 million home. 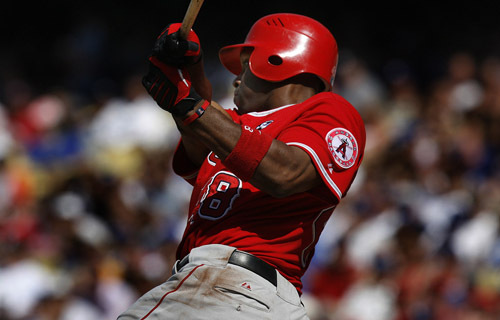 This MLB legend couldn’t make the mortgage payments on the Gretzky home and claims he was victim of Mortgage fraud by Washington Mutual according to CNBC. Sadly, he was recently forced to auction off his 1986 New York Mets championship ring.